We have extensive experience in definition and delivery of early phase clinical development, where rigorous patient safety runs hand-in-hand with flexibility around trial design and data analytics. 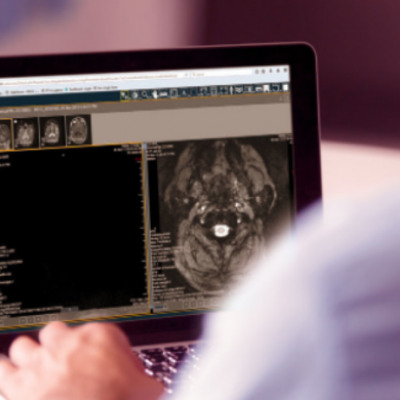 IXICO's global network of over 2,000 imaging sites across 75 countries and bespoke TrialTracker platform ensure that large-scale trials can be set up quickly and efficiently to deliver data that is as reliable as it is regulatory compliant. IXICO understands the challenges of extended longitudinal studies, and the importance of monitoring patient safety and drug utilization for ongoing optimization of patient pathways post marketing. IXICO has extensive experience in supporting regulatory-compliant clinical research, working with clients on the selection and use of neuroimaging and digital biomarkers - whether directly with your teams or as part of collaborative consortia. Alzheimer's Disease is a chronic neurodegenerative disease and is represented in 60-70% of cases of dementia. There are currently no treatments to halt or reverse its progression. There is significant ongoing research to better understand and treat AD. IXICO have supported important AD research since 2007 and continue to assist many pharmaceutical companies in their search for novel therapies. Parkinson's Disease is a degenerative disorder of the central nervous system that mainly affects the motor system. There has been significant research over the past 50 years, resulting in important discoveries and treatments which provide relief. We first supported a clinical study for PD in 2016 and continue to invest in our technological solutions to support clinical trials in this area. Huntington’s Disease is a genetic neurodegenerative disorder that affects the patient’s normal movement, cognition and behaviour. There are currently no effective marketed treatments. Development of novel and advanced therapies to treat the disease is significant with a large number of companies working in this indication. IXICO is proud to be contributing to the work to find a treatment for this disease. Multiple Sclerosis is a condition that affects the brain and spinal cord. It is the most common autoimmune disorder affecting the central nervous system. Ongoing research is focused on developing more effective disease-modifying and symptomatic treatments as well as the creation of therapies for the progressive types of MS. We have been involved in MS since 2015 with our AssessaPML collaboration. PSP is a Parkinson’s-like neurological condition caused by the premature loss of nerve cells in parts of the brain, which leads to difficulties with balance, movement, speech and swallowing. There are currently no effective marketed treatments. As a rare disease, several treatments have been granted FDA orphan drug status, fuelling momentum in PSP research. IXICO has supported PSP clinical development since 2015. IXICO specializes in data collection, optimization, and analytics of rare neurological disorders, including but not limited to Huntington's Disease (HD), Progressive Supranuclear Palsy (PSP), Multiple System Atrophy (MSA), and Spinocerebellar Ataxia (SCA). 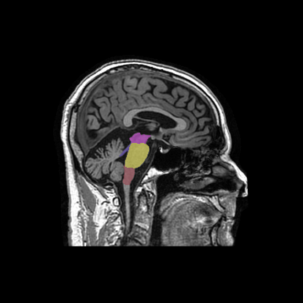 IXICO is at the forefront of the industry in developing and validating unique neuroimaging methods and MRI and PET image analysis techniques, providing more accurate and richer brain structural and functional information. 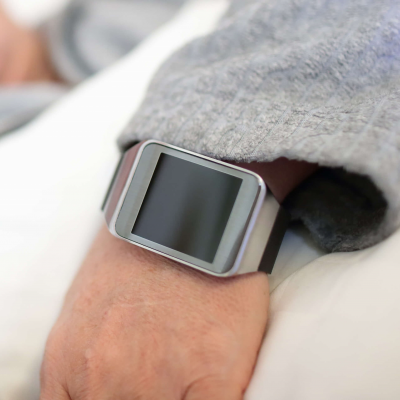 IXICO is developing and validating new machine learning algorithms to analyse wearable biosensor data for specific neurodegenerative diseases. These disease-specific algorithms can improve the sensitivity and specificity of standard algorithms to measure physiological parameters such as sleep, activity and circadian rhythm. In neuroscience, AI has applications across the spectrum of understanding and treating the disease. IXICO provides sophisticated AI technology to support clinical development programmes in interpreting complex patient data. IXICO's compliant image and digital data management, provides all you need to manage the complex data workflows that come with many clinical trials. IXICO also offers a secure online digital platform as an enabler of clinical decision support for patient selection and post-marketing surveillance.